While not a massive change, I've started going through and adjusting some of the stats on fighters. 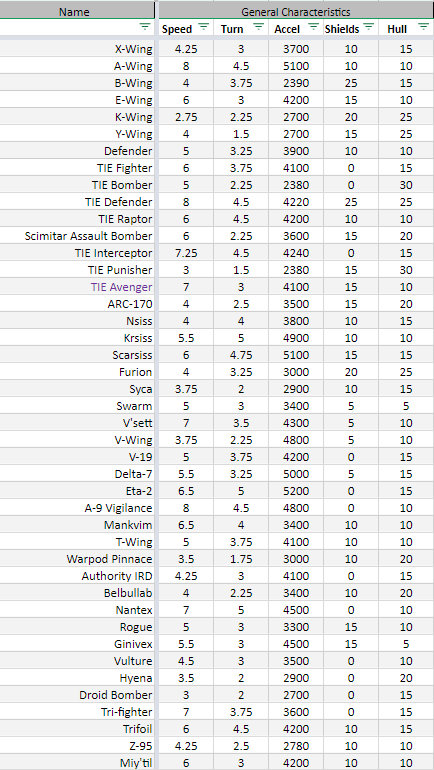 Here's a quick look at what some of the upcoming fighter stats are for ICW2.3, FotR 0.5 and some other stuff. A few are missing since I only took one screenshot and it's a pretty long list. I think you forgot the link or the picture. I believe you said you inspired yourself from the tabletop X-Wing game and the old RPG sourcebook for some fighter stats. I'm curious to see what's the result. "We even ignited the first atomic bomb on the day commemorating the transfiguration of Christ, thus unconsciously signaling that we intended likewise to transform the world, not only after the light but after darkness - with a blast that burned several times hotter than the surface of the sun." - Stanislav Grof, "Human Survival and Consciousness Evolution"
The link broke, it should work now. Don't turn around you moron, ATTACK!!!!! 1. the T-Wing is known for being extremely fast (similar to tie/In) but lousy maneuverability and it shows slower than a Tie/Ln but higher turn rate. Also they had noticeably weaker shields than the A-Wing they were intended to replace, but ranked identical (although given the z-95 also ranked the same, maybe the A-Wing shields should be bumped up just a tiny, like a 2 points?). 2. Z-95 & X-Wing shields rated the same, the X-Wing definitely had stronger shields than the Z-95. 3. The Tie/Ad vs. the Tie/In seems off. I'm guessing it's to make the In usable without making the Ad overpowered, so makes sense why it was done, but the Ad was ever so slightly faster than the In, and should be similar turn, where the Ad is listed with a lower turn rating than the Ln. 4. If the tri-fighter listed is the Invid's Tri-fighter, they were equipped with shields (albeit minimal), it's rated 0. If it's the CSA droid tri-fighter, than disregard. 5. Wow, no wonder the Tie/d Defender is such a beast with those ratings. People should not be afraid of their government...governments should be afraid of their people. Are there any plans to give the K-Wing an ability like the SLAM system to compensate for the incredibly slow speed? Noticed the TIE Fighters and TIE Bombers have no shields. I use to play through the old TIE Fighter flight sim a lot and sometime between the Battle of Hoth and Battle of Endor most basic TIE's were fitted with shielding. Maybe give them 5? (EDIT) Not "most". Clearly none of the TIE's had shields at the actual Battle of Endor. 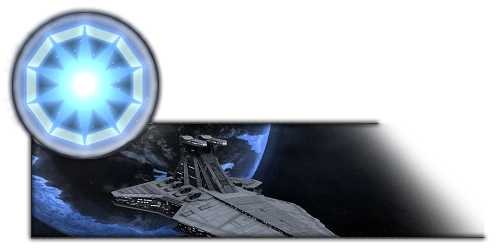 The basic units won't get shields, but there are shielded variants of both TIE fighters and Interceptors that appear in several places. 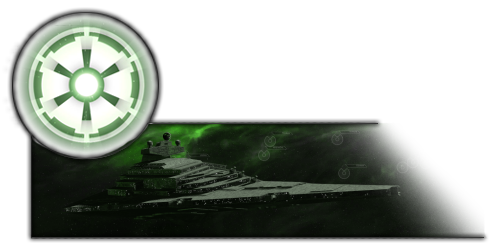 Most notably in hero fighters and Eriadu Authority star destroyers. Hey, this is really neat. It would be cool if you show weaponry and shield recharge rate too. 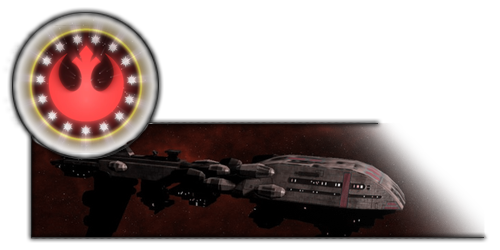 How long does a ship have to not take damage to get shield regen? Also how much of an impact do speed/turn rate/acceleration have in a dogfight? I mean I understand the advantages irl but how do they actually translate into gameplay? 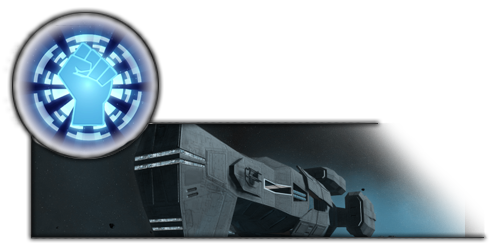 If two ships had equal weapons, hull, shields, but one has twice the values in the movement stats how much better would they do in a 1v1? I guess an easier question to ask would be if locking S-Foils is ever worthwhile once combat is engaged? Will my B-Wings survive better with the increased speed? Or is the loss in fire rate not worth it. Does it slow down torpedo recharge or just laser fire rate? How big is the speed increase? E-Wings are slightly faster than X-Wings but the health is effectively the same. But don't X-Wings have 4 laser cannons and E-Wings only 3? Is being slightly faster worth a loss of one laser? Sorry for all of the questions, I just find all of the nuance here really fascinating.